The TL-Smoother is an addon module for 3D printer stepper motor drivers. The board provides flyback diodes (freewheeling diodes) for the motor outputs, so that they are also protected against induction voltages in the unpowered state of the driver. 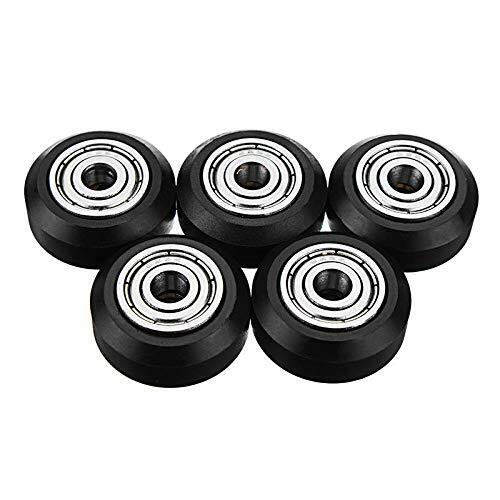 You will got smoother movement especially on the delta-style 3D printer under DVR8825 stepper drivers or A4988/2 drivers. 1. 8 big Package(SMC)diodes provides better heat dissipation performance that can handle bigger motor than small diodes. 2. Lower vibration lower noise smoother result. 3. All the boards adopt a patch diode with a strong consistency, the signal is more stable and the service life is longer. 4. How to use: Connect this TL-Smoother Module to the motherboard’s corresponding drive socket and motor. TL-Smoother can effectively eliminate the mechanical chatter generated by 3D printer motors, especially for parallel arm configurations of the machine effect is significant. Lower vibration lower noise smoother result. 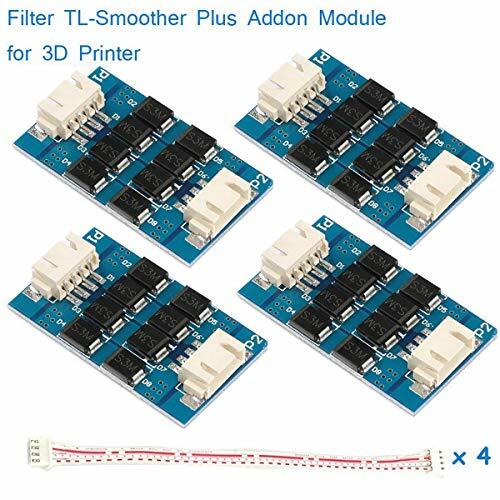 The TL-Smoother is an addon module for 3D printer stepper motor drivers. The board provides flyback diodes (freewheeling diodes) for the motor outputs, so they are also protected against inductance voltages in the unpowered state of the driver. 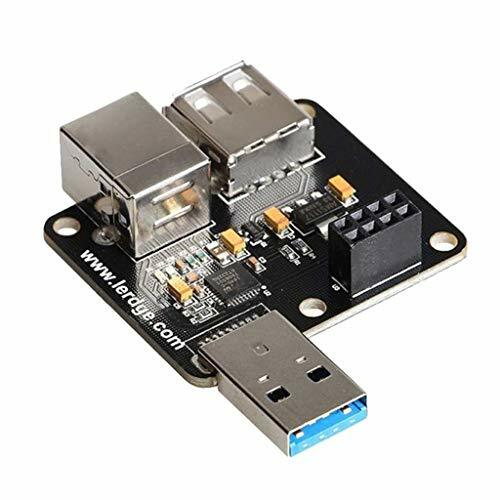 You will get smoother movement especially on the delta-style 3D printer under DVR8825 stepper drivers or A4988 / 2 drivers. I3 and UM models can also be used, and different machines will have different clipping effects. We have a strong After-sales Service Team: As long as you have any questions about the product, we will resolve your issue immediately if received your email, your satisfactory purchase experience is our greatest hope! How to email us? Plz click “MakerHawk-US” and click “Ask a question” to email us! Looking forward to your consultation!